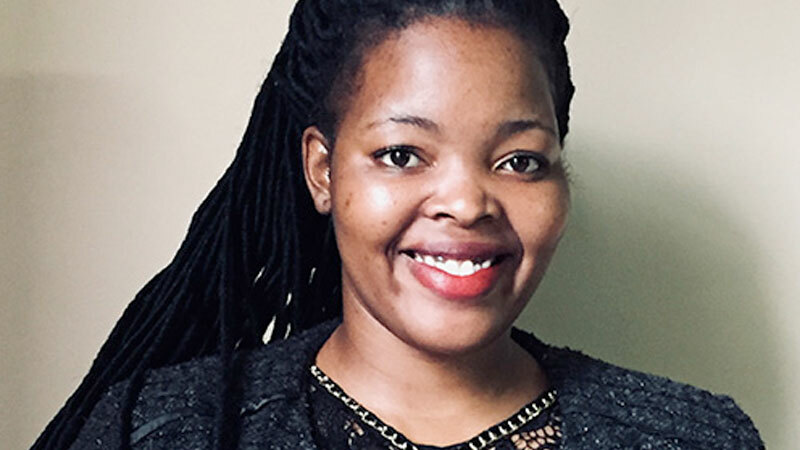 Mbali Hlongwane’s personal vision is to drive the economic, innovative and social development of Africa at large, through problem solving that is driven by technology, knowledge sharing, integrity and sustainability. She is the founder of Pink Codrs Africa which is challenging the current shortage of female software developers around the world by empowering women to become computer coders and building a strong network of female software developers around Africa. Pink Codrs Africa want to change the poor numbers of female developers in Africa by providing opportunities to women interested in coding, and creating sustainable change in the software development industry. Mbali is also a member of the BITF (Black IT Forum). BITF is an NGO that up-skills and empowers black women and men within the ICT sector. Mbali has also joined the Africa Technology Foundation (ATF) which is based in Silicon Valley. The African Technology Foundation is working towards creating a new Africa. It is firmly committed to acting as a catalyst to enable digital entrepreneurship and economic development to thrive across the continent.